One of the interesting features in the title is the Space Marines will take "localized damage." In other words, when a Genestealer starts slashing at you, your Terminator armor will register that on one of its different sections (head, arms, legs, and torso). When a particular section of armor gets too much damage, it will become less effective or outright inoperable. I'm a big fan of the Warhammer 40k universe and if I can't get another Dawn of War title (RIP Relic), then this title is starting to look like the kind of game I'd want to play instead. 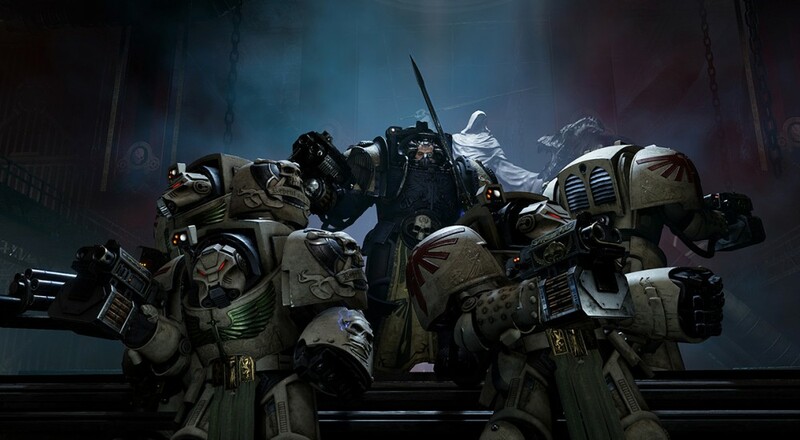 Space Hulk: Deathwing will support four player online co-op through the campaign when it gets released sometime this year.